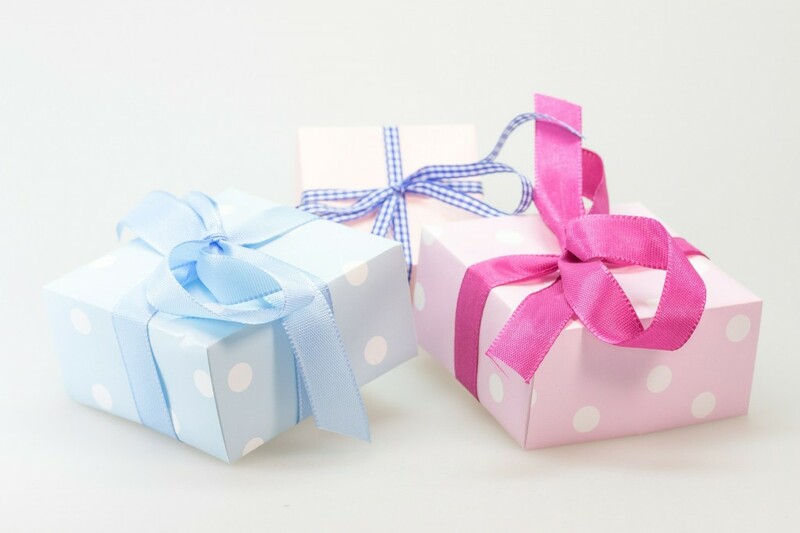 The Holidays are not just a time to treat your friends and family with gifts, but a time you should be gifting yourself too – with a little bit of something that you love! 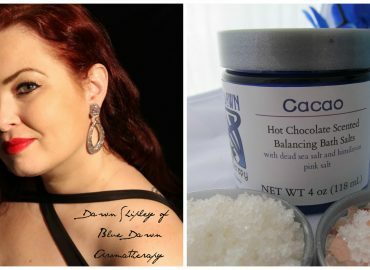 This year, at Sedona Aromatics, I have three different offers for thrifty shoppers! Simply enter the following codes at checkout to receive your discount! Alternatively, help those that might be facing tough times this Holiday season and beyond by choosing to donate your discount to my local charity of choice, The Verde Valley Sanctuary. Details are given below on how to do this for each offer. 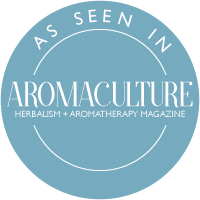 There are now eleven different make-your-own product kits available from Sedona Aromatics including making your own aromatherapy candles, bath bombs, salves, foot products, chocolate and lavender aromatherapy products, scrubs and bath salts, lip balms, and your own custom perfume. You also have the choice to add on a custom aromatherapy pre-made blend to the custom perfume kit – although you could use some of these blends with other kits too. Prices range from $21.95 to $42.95 per kit. Enter code MYO SHIP FREE at checkout to receive free shipping on all make-your-own kits over $25 in value between November 28, 2016 and December 16, 2016. All shipping is via USPS and will be shipped the most economical way to your destination (within the United States). Please Note: The shopping cart will automatically deduct the standard shipping rate but once I process your order, I will refund to you the charged shipping amount. Alternatively, you can choose to pay the shipping and I will donate the charge to my local charity of choice, the Verde Valley Sanctuary. Simply let me know in the special requests box. Offer valid within United States only. No refunds or exchanges after purchase. Visit the Make-Your-Own Products Kits to make your choice! 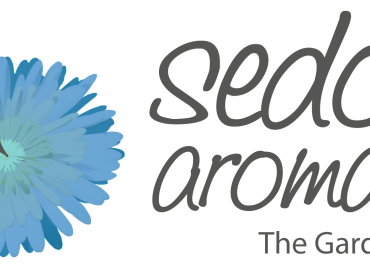 I recently released a new e-book, 15 Seasonal Aromatherapy Blends. This 28 page e-book is packed with 15 seasonal aromatherapy blends and basic instructions for making products such as scrubs, diffusion blends, oils, lotions, balms, and sprays using essential oils, hydrosols and other natural ingredients. It is written with the beginner in mind. The e-book covers all seasons: Winter (including the Holidays), spring, summer, and fall. This is a great gift for the D-I-Y-er product maker on your Holiday, birthday, or special occasion list! But, wait! If you purchase this particular e-book between the offer dates, and enter the offer code, below, you’ll receive one of the other e-books (valued at $2.99) for free! I will also donate the $2.99 charge to my local charity of choice, the Verde Valley Sanctuary. No need to let me know for this offer as I will do it automatically when I see this discount entered. Enter offer code EBOOK FOR ME at checkout between November 28, 2016 and December 9, 2016 and enter BATH, PERFUME, OR BODY in the special requests box to indicate which ebook you would like to receive. I will email your free ebook to you when your order is processed. If you don’t specify an ebook choice, I will choose one for you. Visit Ebooks to make your choice! Offer is valid only if you purchase 15 Seasonal Aromatherapy Blends. The Holidays aren’t a time that we traditionally think about studying. But if you plan ahead, your purse may thank you! 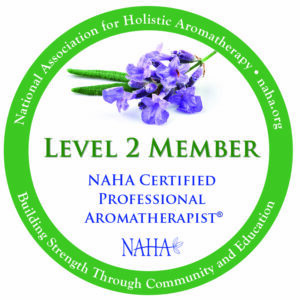 I am offering $99 off the Foundation Course in Aromatherapy and $150 off the Certificate in Professional Aromatherapy course if you pay your balance in full on initial purchase. Simply enter the relevant code at checkout between November 28, 2016 and December 16, 2016. 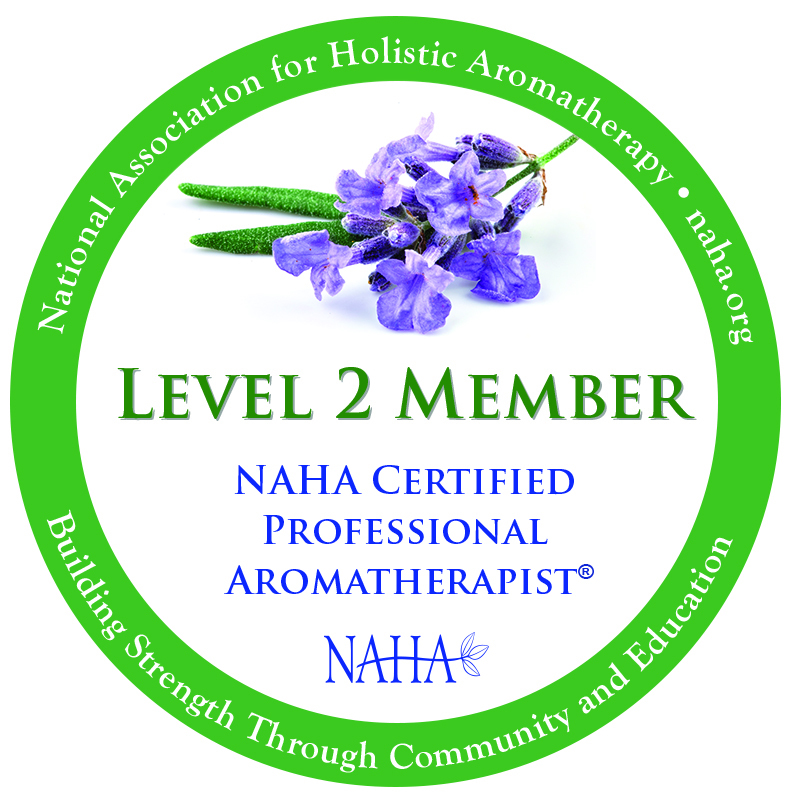 For the Foundation Course in Aromatherapy enter code FCA99 – valid on options A, C, E & G only. 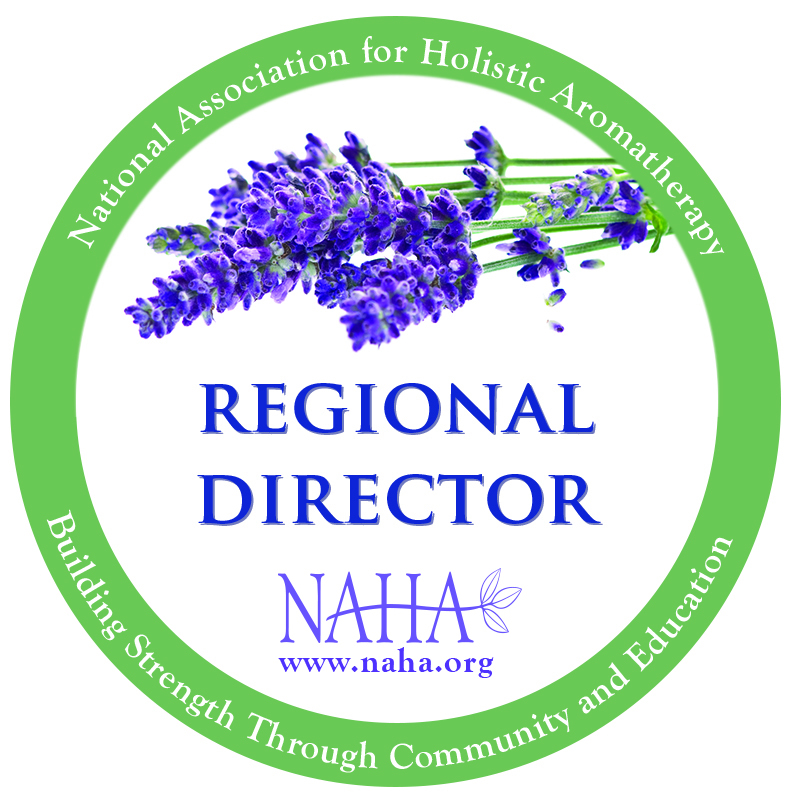 For the Certificate in Professional Aromatherapy enter code CPAC150 – valid on options A and B only. Both of these discounts are automatically deducted at source before you make payment. 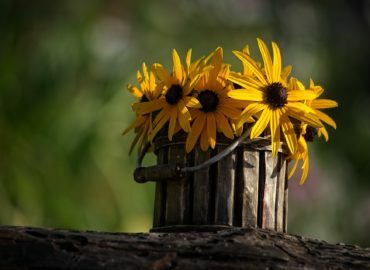 Alternatively, if you could afford to pay the usual fee in full, simply request that I donate the discount to my local charity of choice, the Verde Valley Sanctuary, in the special requests box, and don’t enter the discount code. THANK YOU for your thoughtfulness. 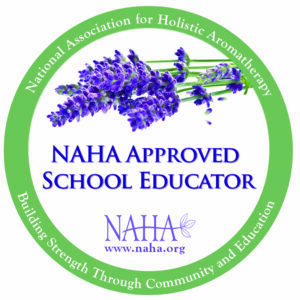 Visit the Foundation Course in Aromatherapy or the Certificate in Professional Aromatherapy to learn more about each of these courses.